New website coming soon! 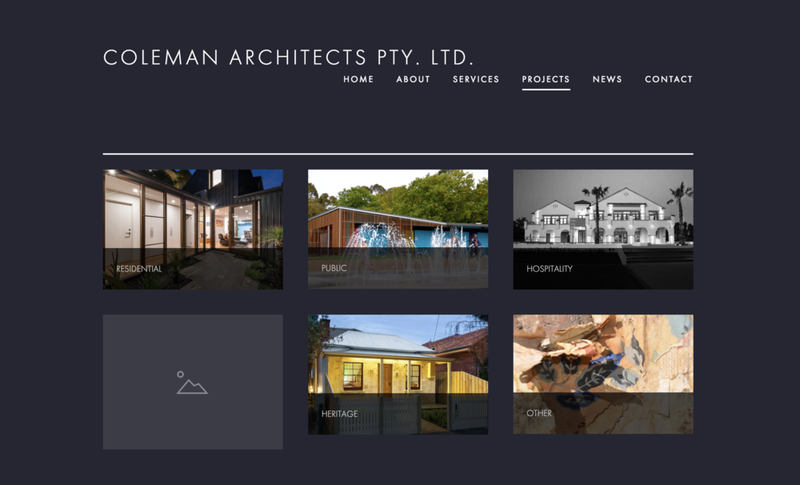 — COLEMAN ARCHITECTS PTY. LTD.